S.E. Cupp argues that Bergdahl abandoned his unit and Van Jones, Larry Korb and Cliff May debate. Van Jones and S.E. Cupp debate whether Bowe Bergdahl was a deserter and if it matters, with Larry Korb and Cliff May. Van Jones is outraged that Khloe Kardashian posed with a gun on Instagram. Bergdahl: Did he desert his troops? The Army will conduct "a comprehensive, coordinated" review into the case of Sgt. Bowe Bergdahl - the recently freed soldier who some have deemed a hero, others a deserter - the military branch's civilian leader announced Tuesday. At 6:30pm ET, Van Jones and S.E. Cupp are joined by Larry Korb and Cliff May for a debate. 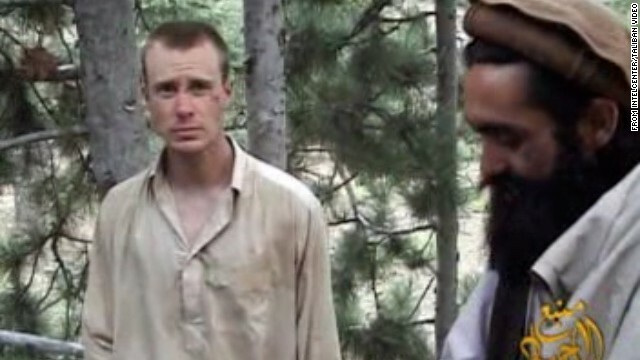 We want you to weigh in: When Bergdahl returns home, should Army investigate if he deserted? Cupp: what bizzarro world would Shinseki get to keep his job? S.E. Cupp asks in what bizzarro world would Shinseki get to keep his job after the Veterans Affairs waiting-list scandal. Larry Korb & Jessie Duff debate. Larry Korb says the Veterans Affairs has gotten better under Shinseki. S.E. Cupp & Jessie Duff do NOT agree. S.E. Cupp is outraged a teacher hit a student and received a 10 day suspension. 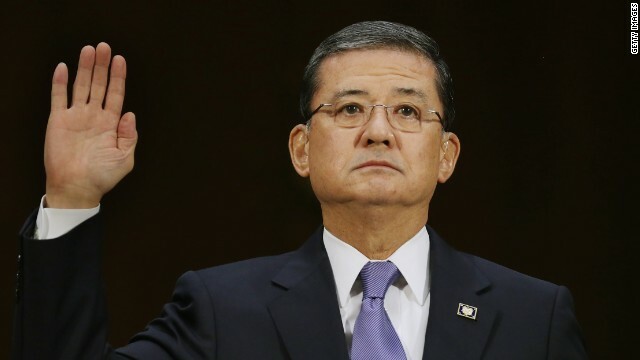 Under withering criticism, Secretary of Veterans Affairs Eric Shinseki told a Senate committee on Thursday that he was "mad as hell" about allegations of deadly waiting times and coverup at VA hospitals but he doesn't plan to resign. "Any allegation, any adverse incident like this makes me mad as hell," Shinseki said at the first congressional hearing since reports of 40 deaths in Phoenix that may be due to a lack of timely care for veterans. Last month, CNN revealed that at least 40 veterans died waiting for appointments at the Phoenix Veterans Affairs Health Care system, according to sources inside the hospital and a doctor who worked there. Many of those veterans were placed on a secret waiting list, the sources said. FULL STORY. At 6:30pm ET S.E. Cupp and Van Jones host a debate with Larry Korb of Center for American Progress vs. Jessie Jane Duff of Concerned Veterans for America. Should Secretary Shinseki resign from the Department of Veterans Affairs? 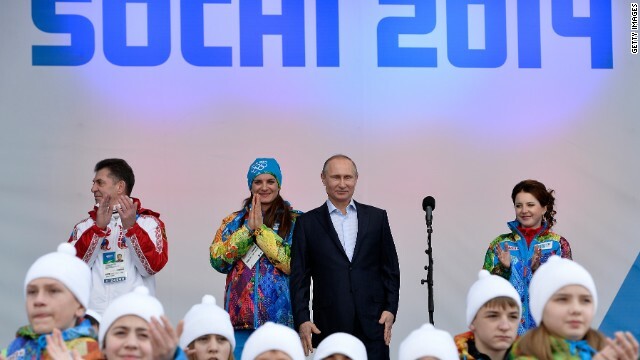 Newt Gingrich's Outrage of the Day is that people are surprised President Putin is acting like a "stone cold killer." Sally Kohn and Newt Gingrich debate Obama's foreign policy on Russia with Larry Korb and Danielle Pletka. Does Obama or Putin have the stronger hand? At 6:30pm ET on Crossfire: Larry Korb, who supports the President, and Danielle Pletka, one of Obama's harshest critics, join Newt Gingrich and guest host Sally Kohn to debate the crisis in Ukraine. 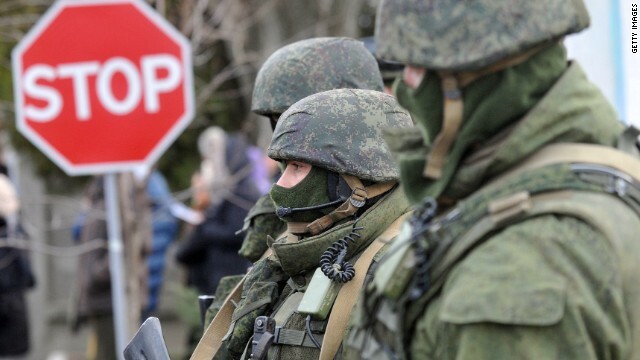 We want you to weigh in: Who has a stronger hand in the Ukrainian crisis? Vote by tweeting Putin or Obama using #Crossfire or comment on our Facebook post. View results below or through our Poptip results page.